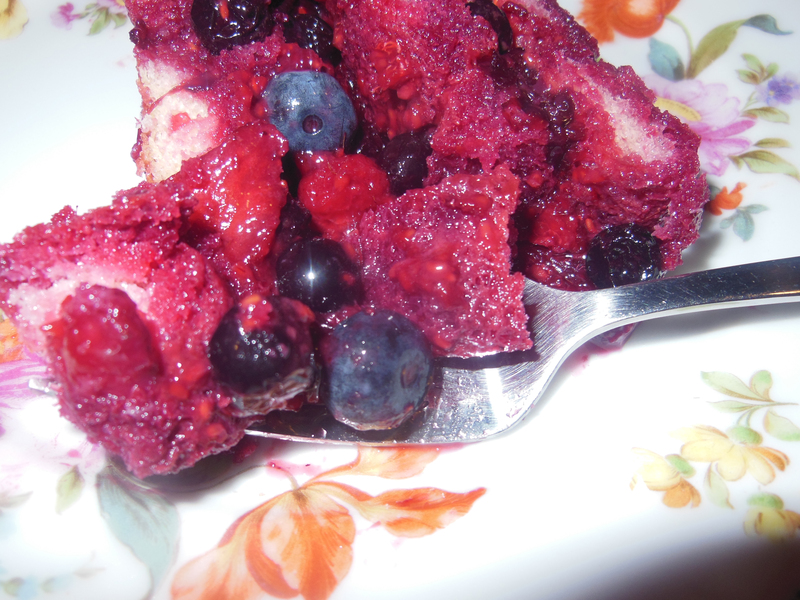 Thanks to the British for inventing Summer Berry Pudding. Congratulations to Prince William and Duchess Kate on the birth of their baby boy. In their honor, I’d like to make something British. 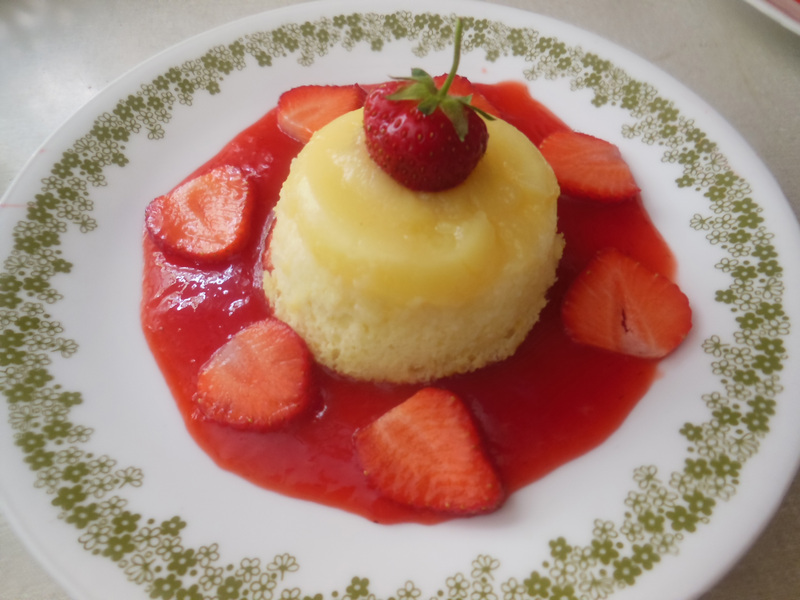 Berries are plentiful right now and it’s still too hot to bake, so how about a Summer Berry Pudding aka English Summer Pudding, which requires no baking. The basic concept for Summer Berry Pudding is pretty straightforward. The traditional British version calls for fresh black currants and other berries sweetened with sugar then poured over sliced white bread in a bowl. The mixture is refrigerated and then unmolded to serve. It’s kind of like a lazy shortcake that does nothing but sit around and soak up juices. I know some guys like this. But say no more. Lemon Budino is a “supporting cast” family favorite. When it comes to dessert, does your family all have the same palate? Do they all like and dislike the same things? If so, you’re lucky. Mine don’t. 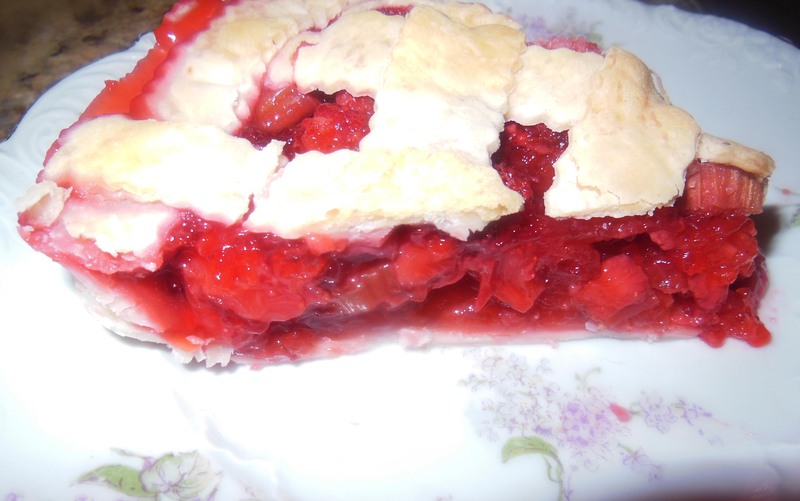 Sweet strawberries and tart rhubarb combine to make a ruby red delicious pie. With strawberry season in full bloom in Connecticut and fresh rhubarb still hanging on, a little voice inside me was saying, “Make Strawberry Rhubarb Pie.” So I listened. My father-in-law is a big fan of rhubarb, so it seemed like the perfect thing to make for our Father’s Day cookout. There are no bells and whistles in my recipe for Strawberry Rhubarb Pie. Just fresh fruit, sugar, a small touch of orange zest, tossed together and baked in a homemade pie crust. Oh yes, and there’s also tapioca in it. That’s my secret, if you can call it that. I use Minute Tapioca for the thickening agent rather than flour or cornstarch. For years, I used a couple tablespoons of flour to thicken the pie filling. But I noticed the flour gave the filling a cloudy, sometimes muddy look. Then I tried cornstarch and found it was hard to gauge how much was needed. Sometimes the pie didn’t thicken and was runny. It’s strawberry season in Connecticut. Picked these beauties at Jones Family Farms. After days of disheveled New England weather — intense heat one day, torrential rain the next, today there’s nothing but bright sunshine. 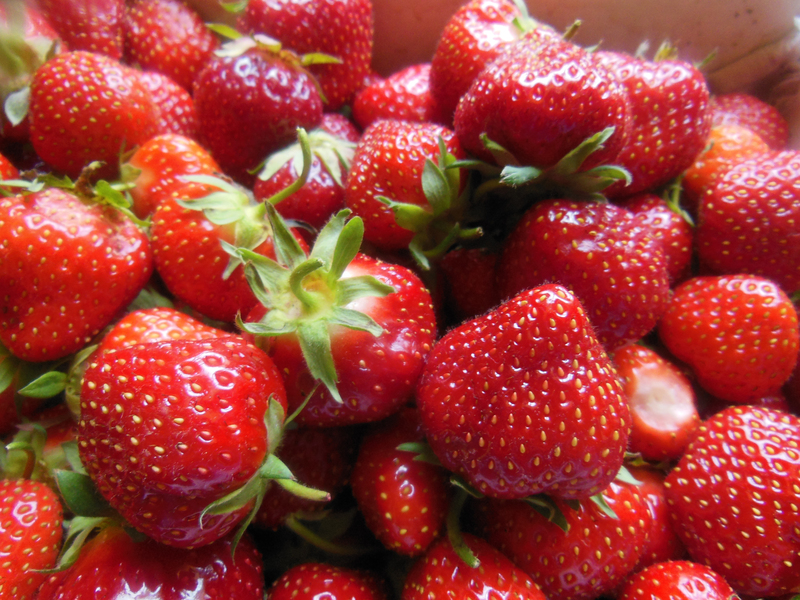 So in mid-June that means one thing — it’s strawberry picking time!